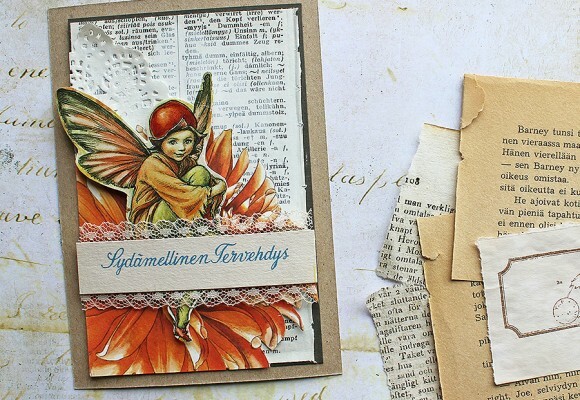 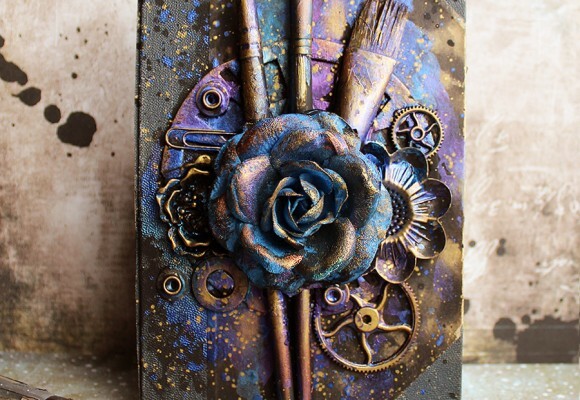 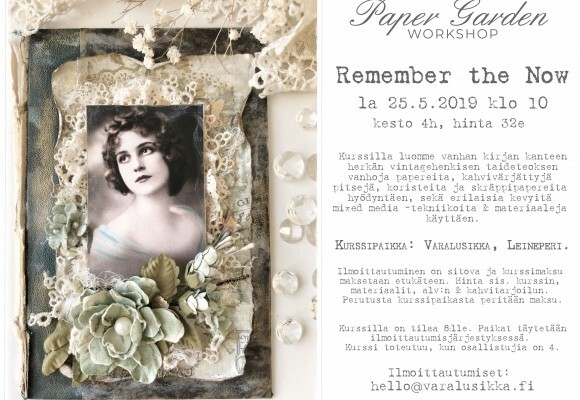 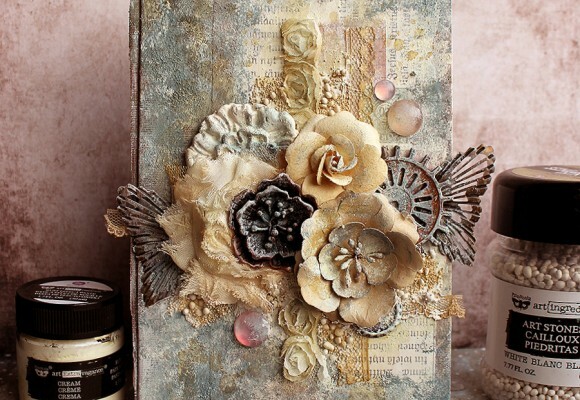 Paper Garden Workshop: Remember the Now on Sat 25th May, 2019 at Varalusikka's. 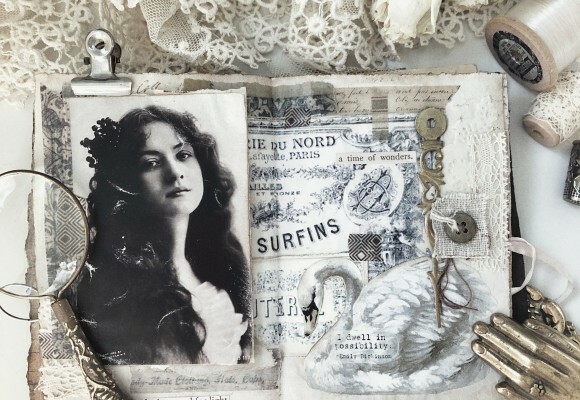 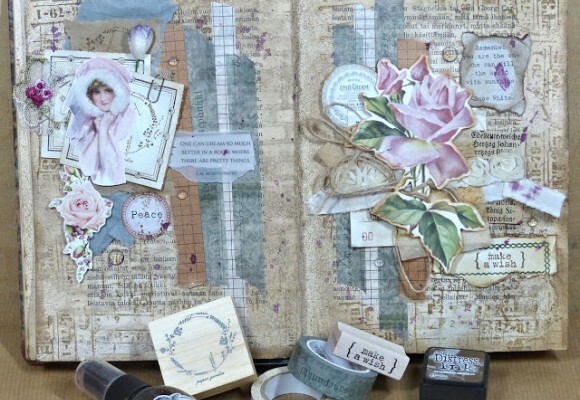 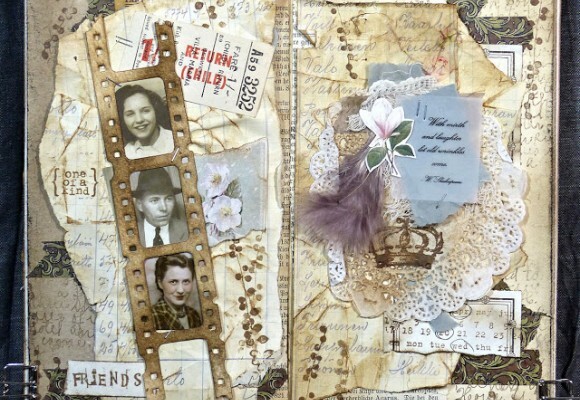 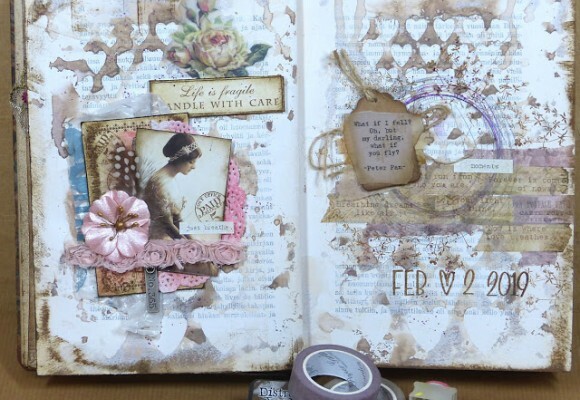 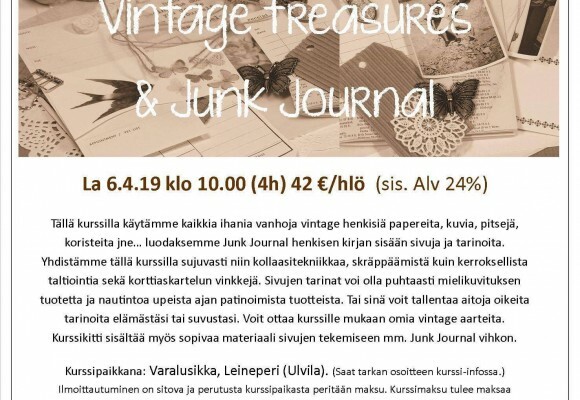 Jehkotar's Junk journal workshop at Varalusikka's on Saturday 6th April, 2019. 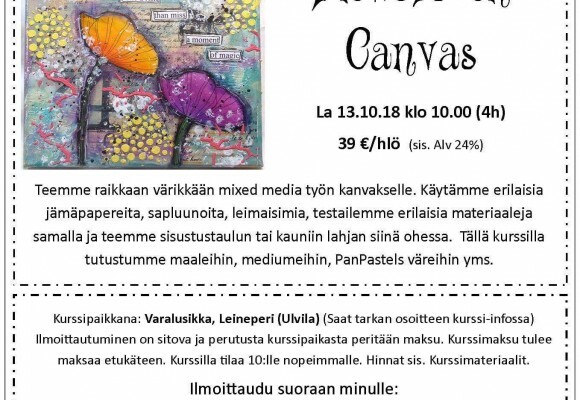 Please ask for more information in English if needed!